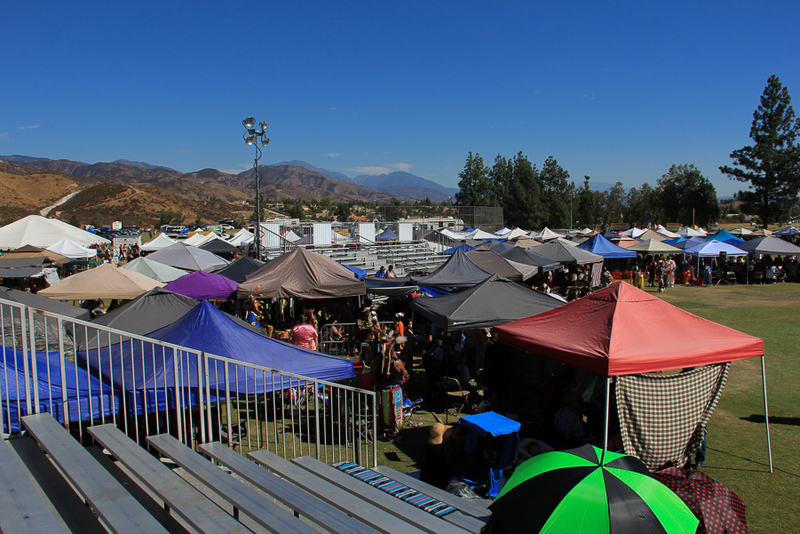 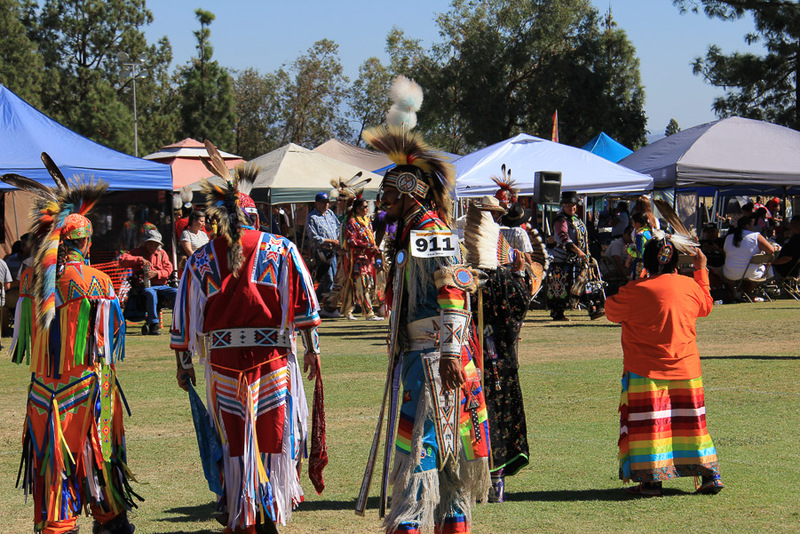 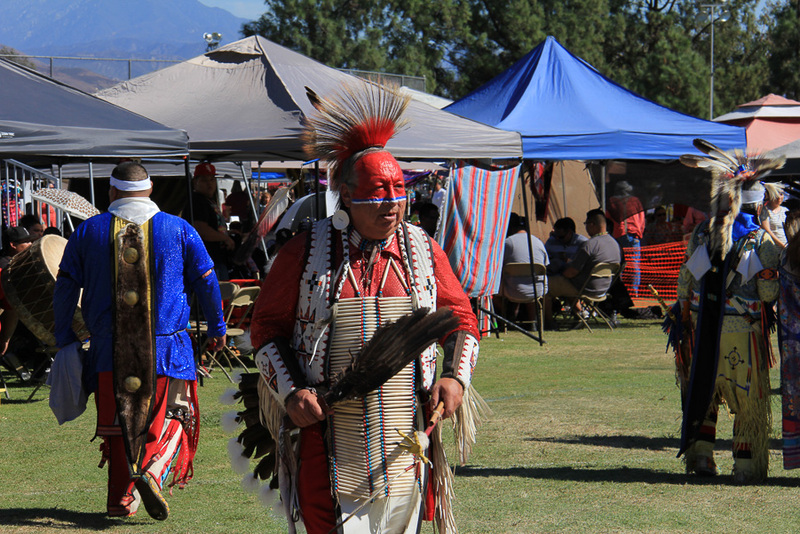 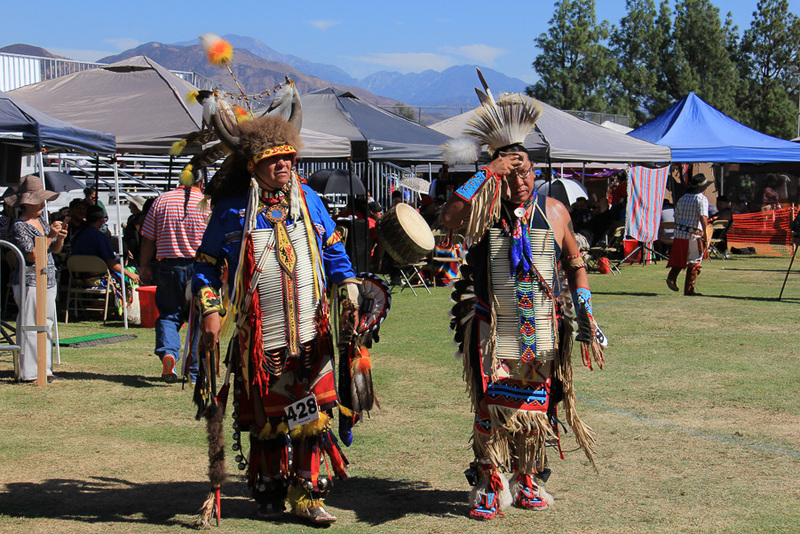 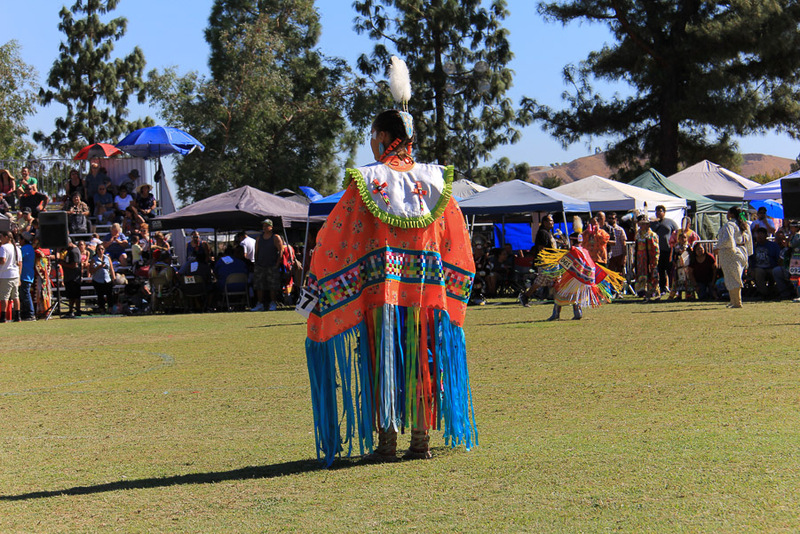 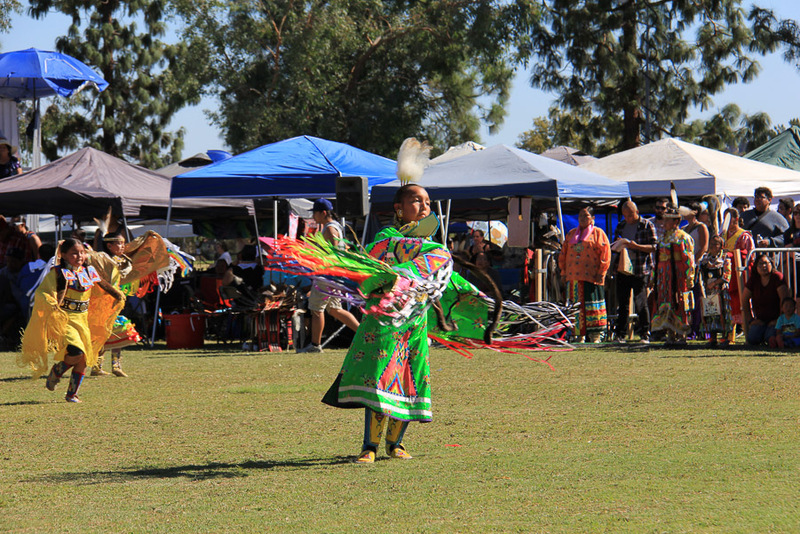 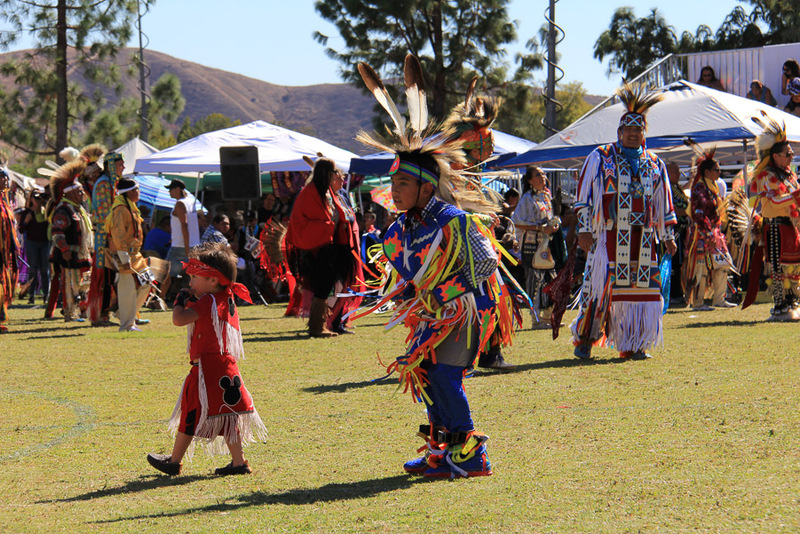 October 8, 2016 - Although I was struggling with computer problems this weekend, we managed a quick trip to Cal State University in San Bernardino to see the San Manuel Pow Wow. 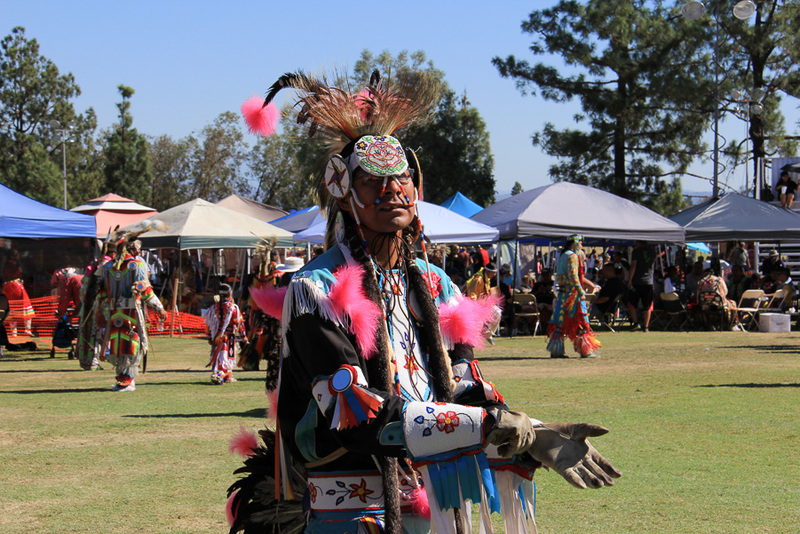 The Pow Wow is a three day event featuring artisans, music and dance representing over 500 Indian tribal nations from across North America. 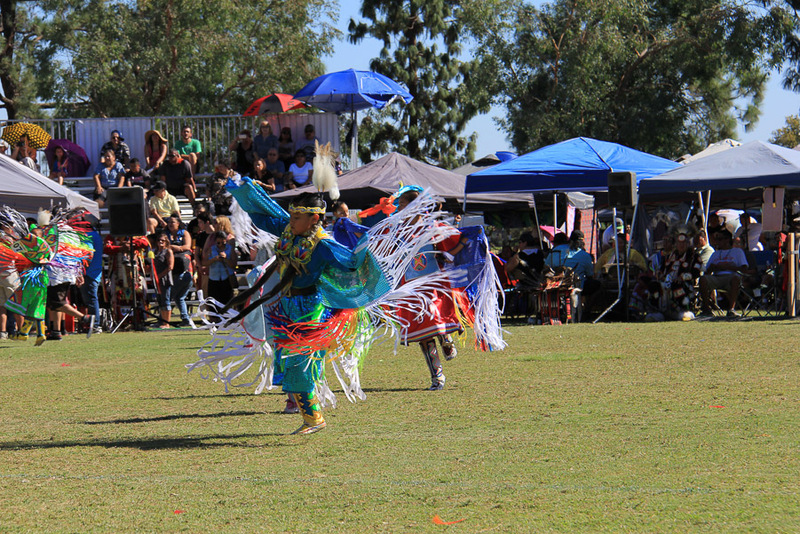 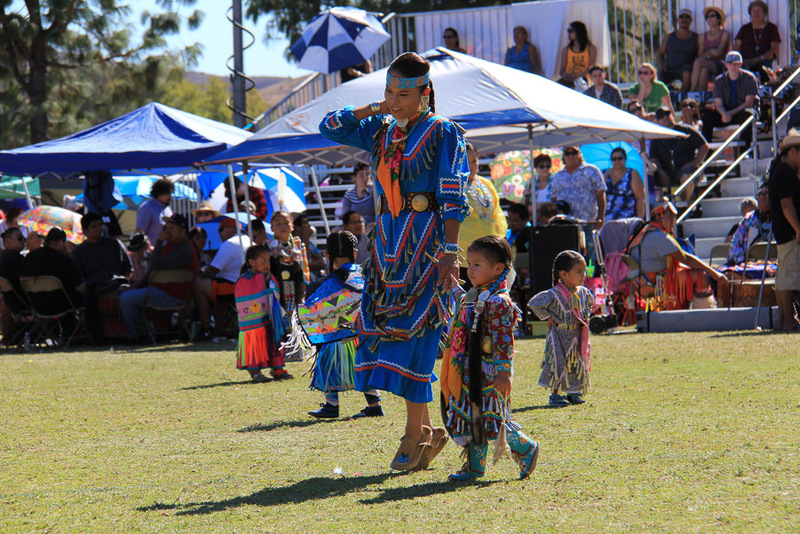 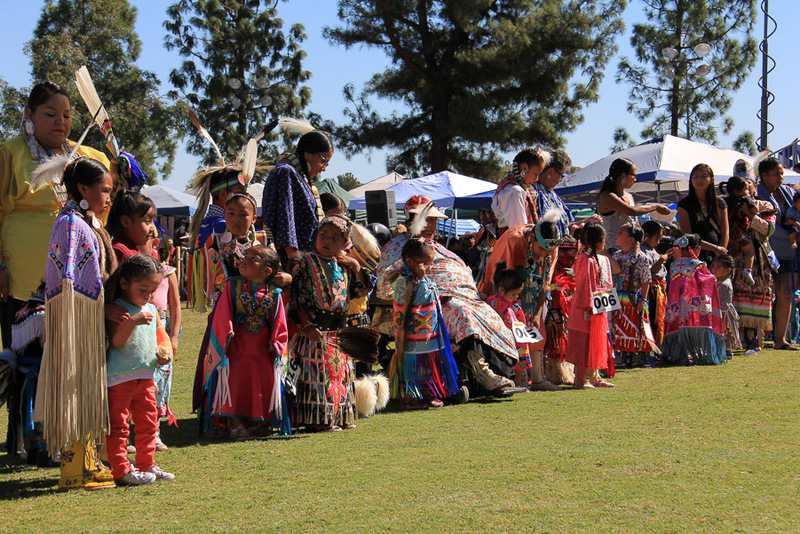 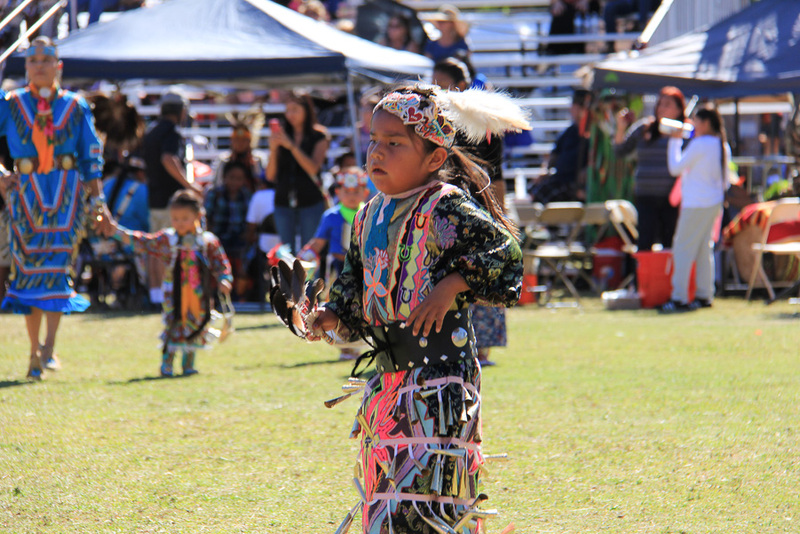 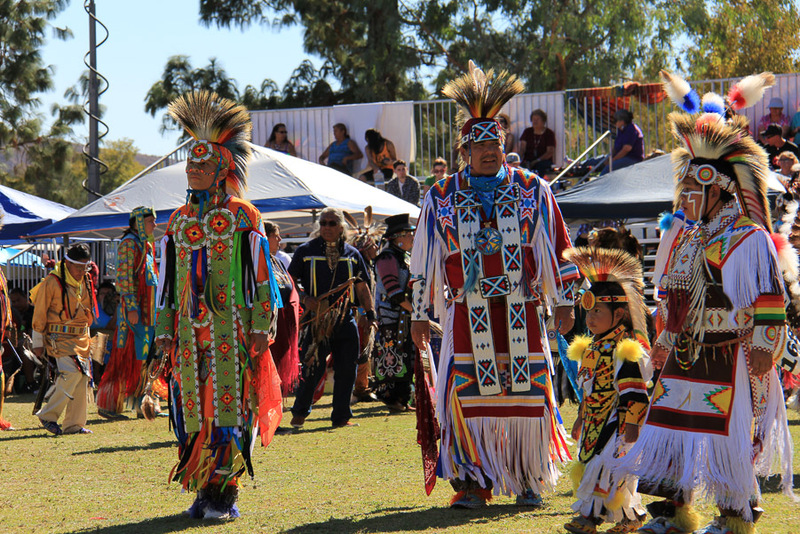 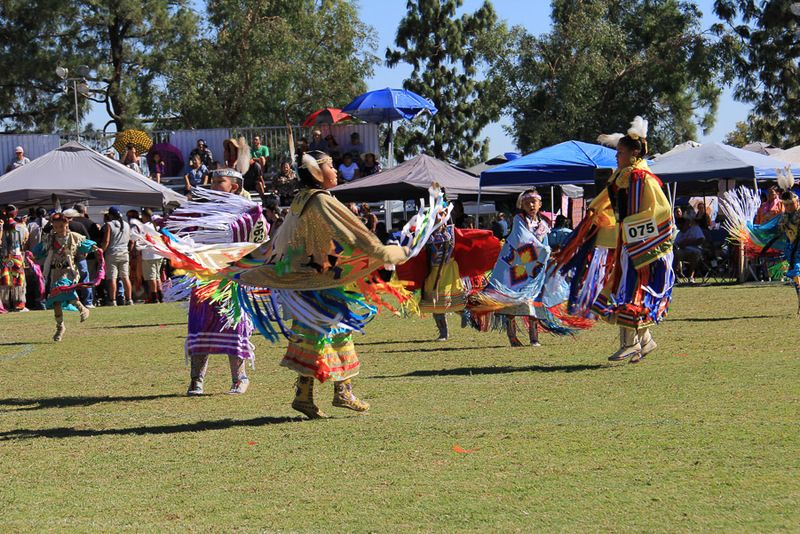 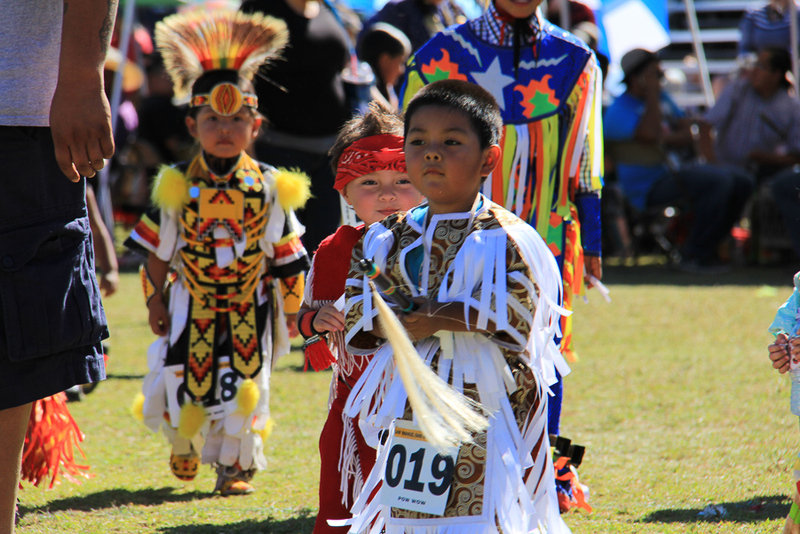 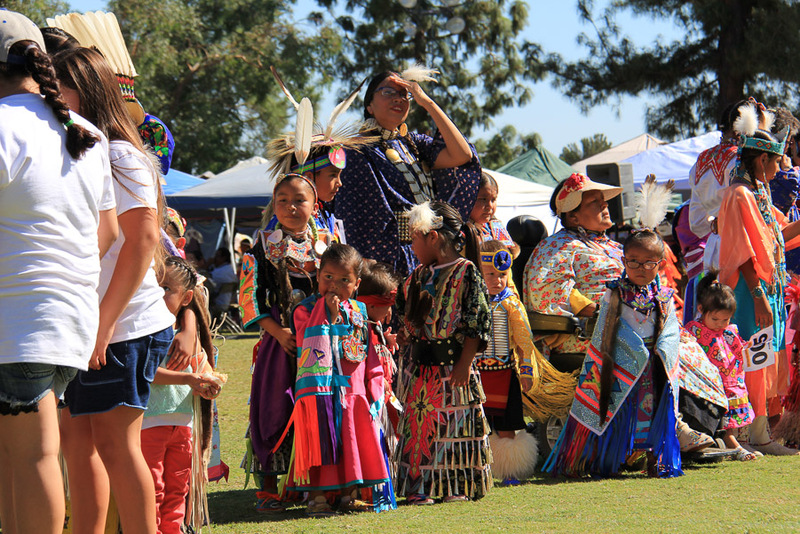 It is both a celebration and a competition (for all age groups) vying for prizes and honoring their enduring Native traditions. 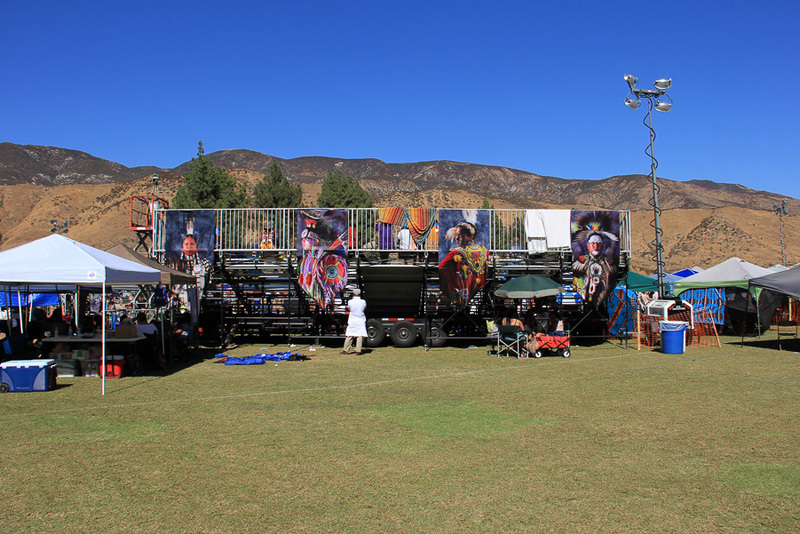 Plus all was done in a spectacular setting.